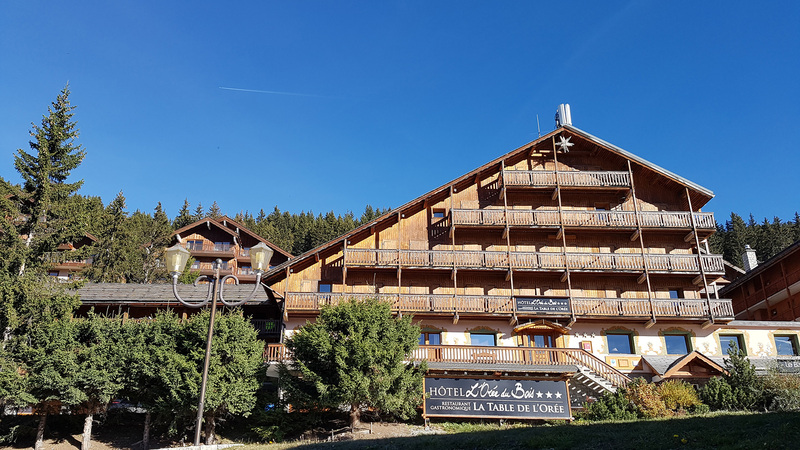 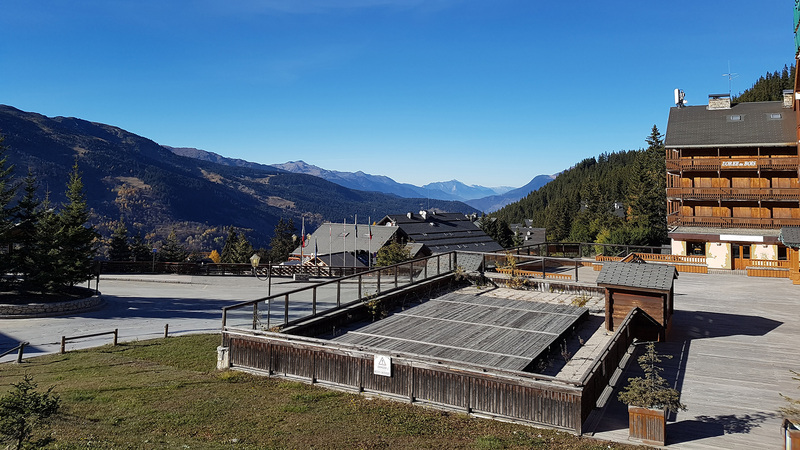 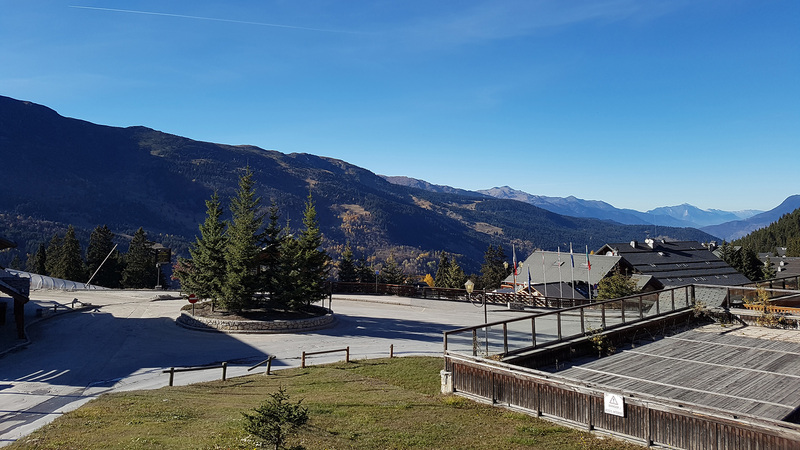 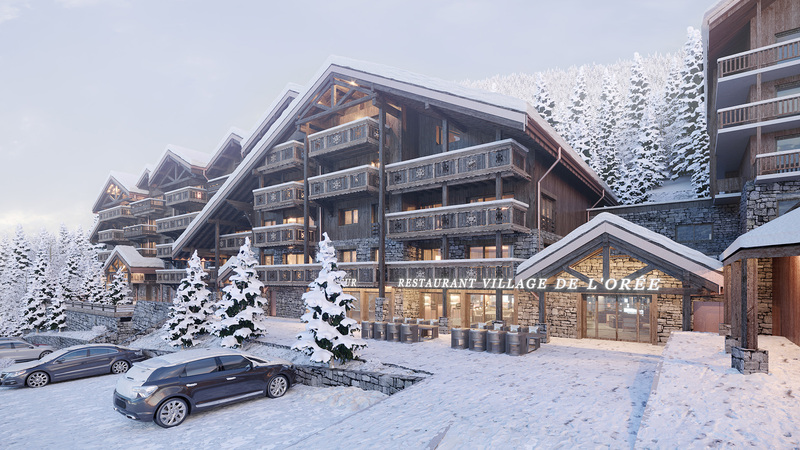 L'Oree du Bois, a well-known, former hotel located right next to the slopes above the prestigious resort of Meribel, is to be renovated into a set of luxury ski apartments. 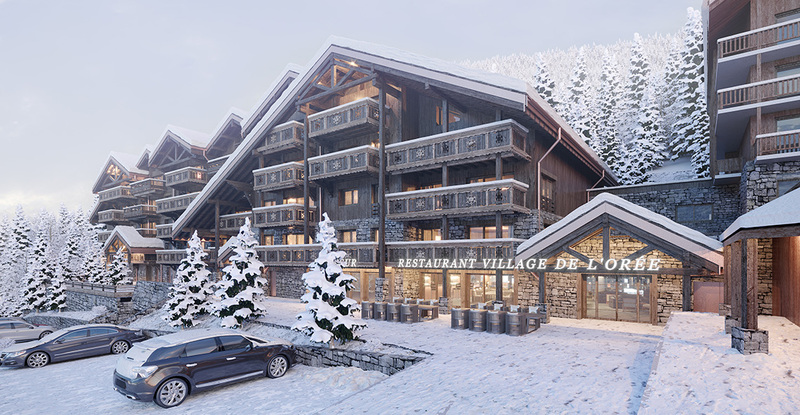 Ranging from 3 beds to a 5 bedroom penthouse, owners will benefit from ski in, ski out access to the Trois Vallees and unobstructed mountain views. 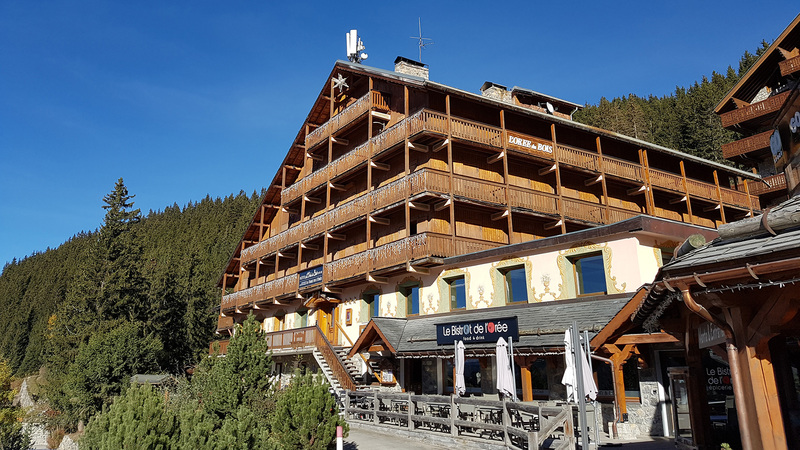 Each apartment will be finished to the highest standard and come with a cellar, ski locker, at least two parking spaces and, as an added bonus, the traditional alpine restaurant on the ground floor will remain open. 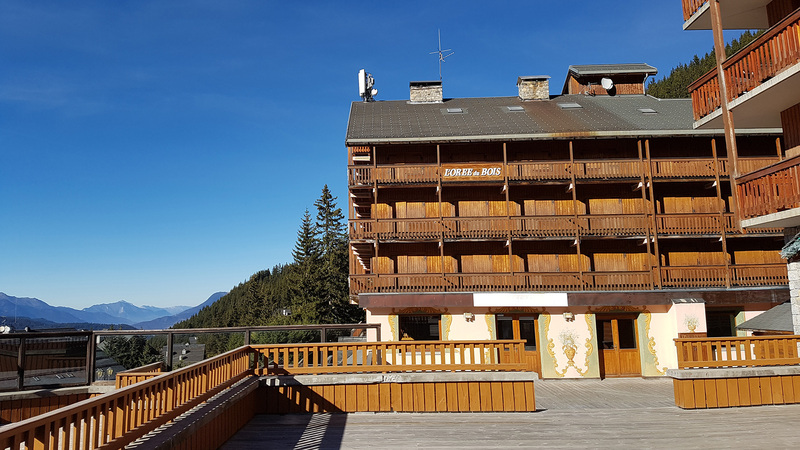 Some of the units also even have their own private spa areas, complete with a sauna and steam room. 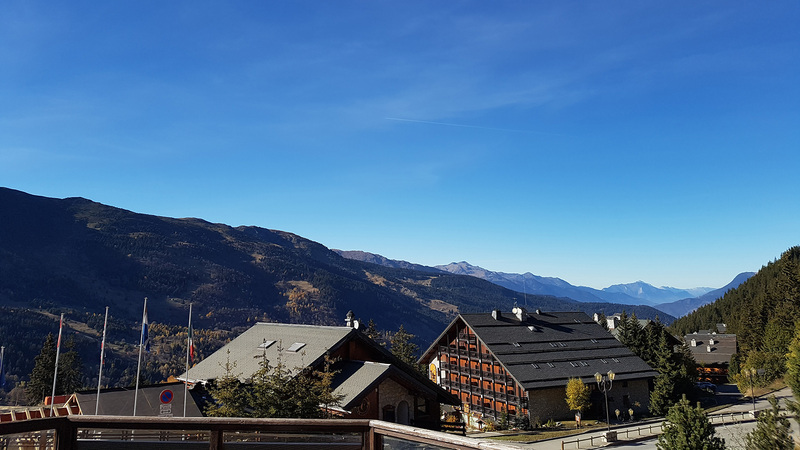 Meribel is the central valley in the largest interconnected ski area in the world, and offers a huge variety of skiing from beginner slopes to perilous black runs.